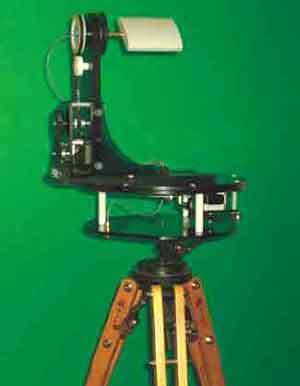 360 degrees continuous or sweeping horizontal movement with up to +/- 45 degrees vertical tilt. 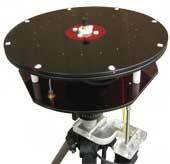 The rotary joint is constructed from a special carbon based material that allows noiseless measurements up to 18 GHz. The ultra high resolution option is capable of .0625 degree increments with smoother operation and much higher torque than the standard resolution option. 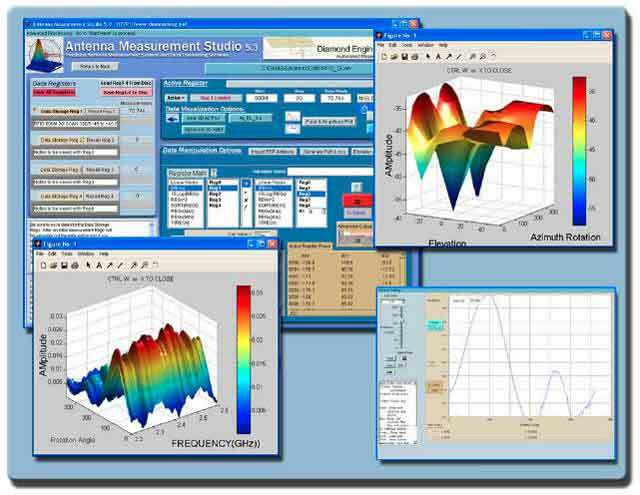 The DAMS 6000 comes with an Enhanced version of the DAMS Measurement Studio software featuring special plots and functions. 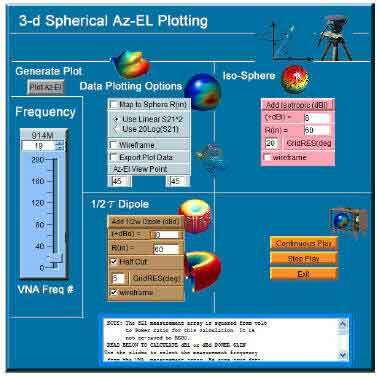 Map measured antenna data over a sphere or an ideal Isotropic sphere. 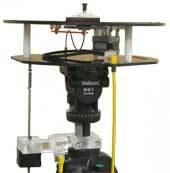 Equipped with a precision stepper motor, matched gears and an exclusive zero backlash tensioner . 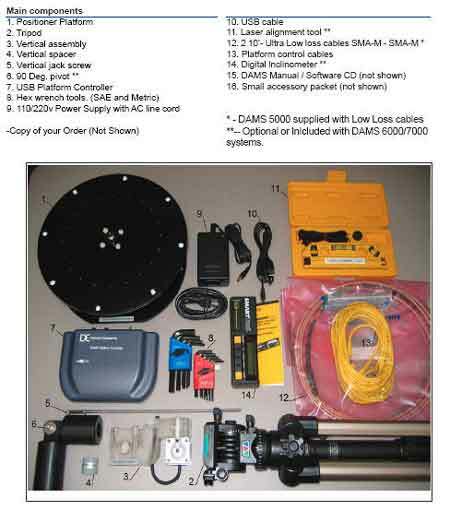 Our 2 year warranty covers all parts, labor and technical support. Perform detailed and complex math functions. 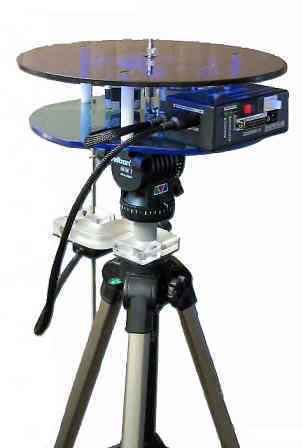 The USB Platform Control unit is a highly accurate Microprocessor based stepper controller. 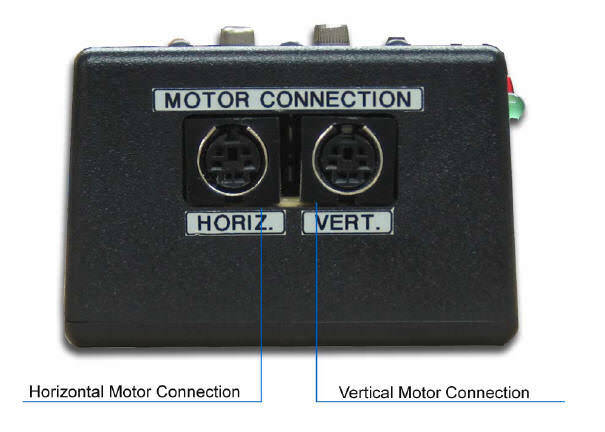 Movement signals are sent from the measurement PC to the controller unit where precision stepping sequences are generated. 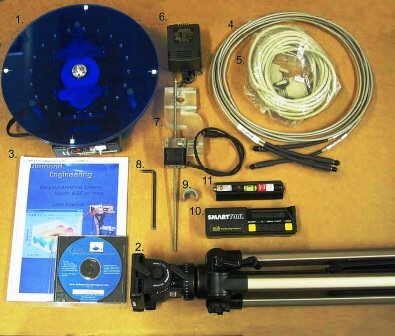 We also offer a development kit enabling you to write your own software to control the platform. 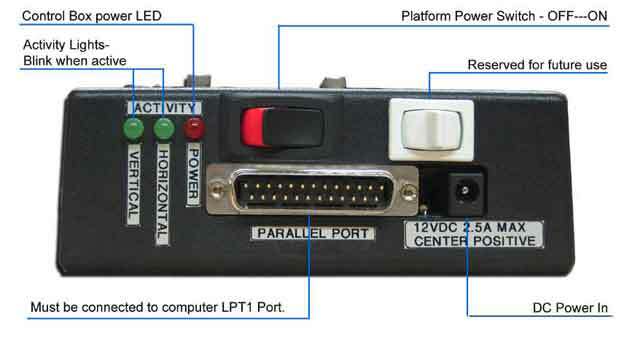 The Parallel Port Platform Control unit (discontinued) controls the positioning of the Horizontal and Vertical movements based on signals received from the Computer’s Parallel Port. 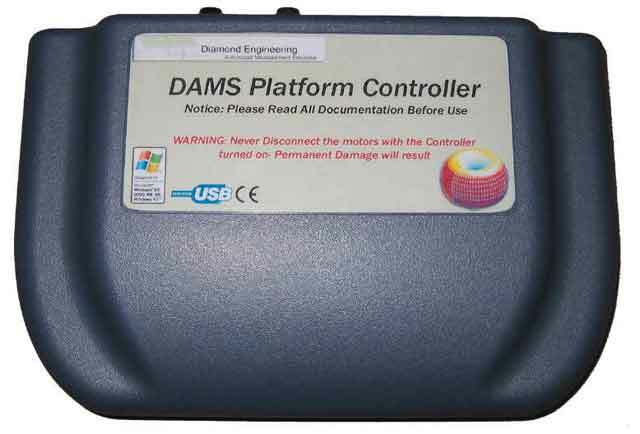 We also offer a Platform development kit which will allow you to adapt the DAMS Platform to your own software using a special DLL library.